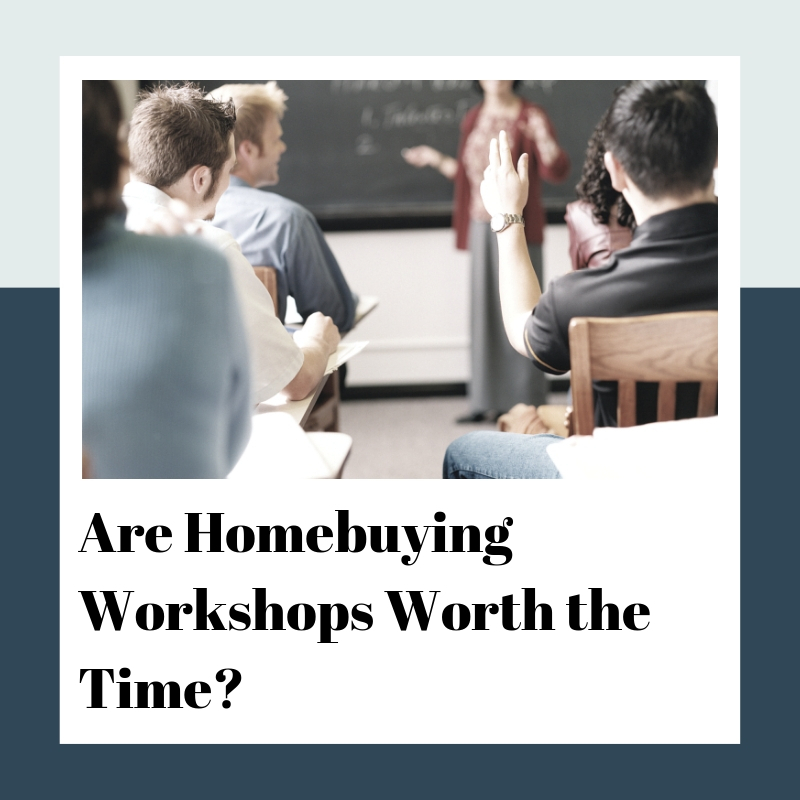 Are Home Buying Seminars and Workshops Worth it? Today home buyers are much more aware of the need to be educated about the home buying process as compared to years past. Though we are aware there is important information to know before we buy many people may feel intimidated or overwhelmed when educating themselves on the home buying process. There is no need to feel this way everyone has questions when it comes to buying a home, even those who have purchased previous homes several times before. There are many aspects of purchasing a home and they all have a large amount of info to cover from finding the right real estate agent, to finding the best home for your personal lifestyle and budget. Seminars cover many different subjects on the home buying process all in one place, it is much easier and faster than spending hours in front of a search engine reading countless articles. These subjects are extremely educational for first-time buyers and can reveal some finer details that repeat buyers may not have thought about or known. Going through an educational seminar of what to look for and expect from lenders and agents will give you more confidence in knowing what/who to look for. You can go into meetings/interviews with possible agents and not be afraid to ask questions or just be willing to take the first answers you get while walking away unsure if the person you hired really is the right fit. When most people think of home buying they generally think about the agent and the searching process, with a little nod to knowing there is a financial aspect. 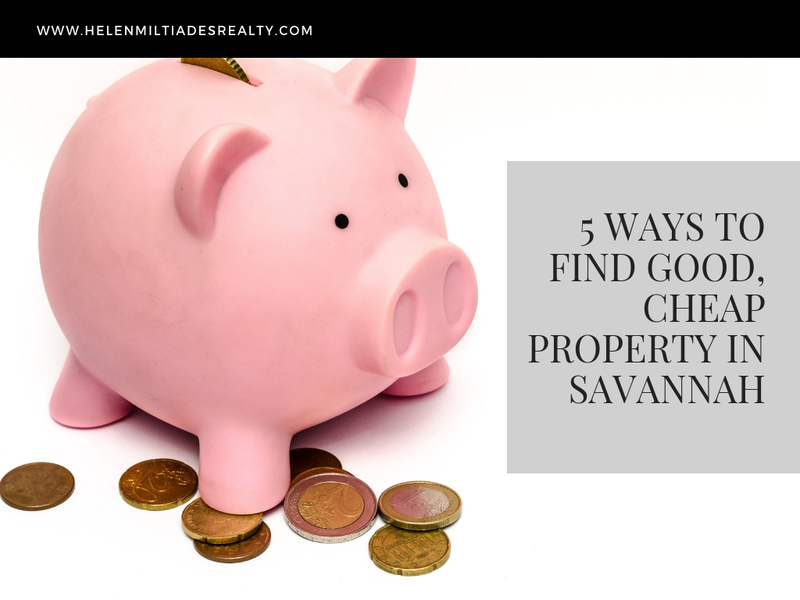 While it is important to know how to find an agent and what you want in a home when you are finally in that home the focus quickly shifts to the financial aspects. Knowing all of the things that will come up financially in home ownership before you buy a home is going to set you up for success. At a seminar, you will go over in depth and be able to ask clarifying questions about different financial aspects of purchasing and owning a home. You can find seminars that cover things like knowing the current real estate market in the area you wish to live, the importance of maintaining good credit, negotiating a better price, how much you should keep in savings for upkeep and emergency repairs, etc. Related: What do successful home buyers have in common? When it comes to real estate: knowledge is power. The more you know before you buy the better and more confident you will be about making the right purchase to fit exactly what you need. 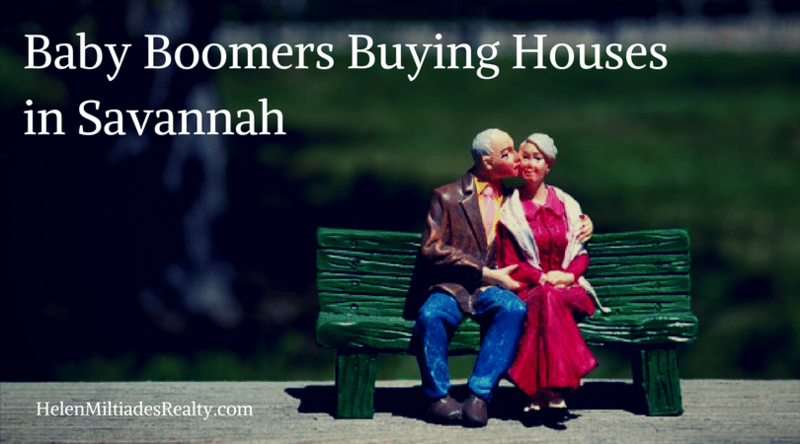 Are you looking to buy a home in Savannah? I am here to help. I have extensive knowledge in the home buying process and the Savannah area. Please contact me anytime. Savannah has an average Walk Score® of 41 and a bike score of 48 with 136,286 residents. Savannah does not have many bike lanes and most errands require the use of a vehicle. Get an App to figure Walk Scores® for most areas. For example, on your cell phone, go to Google PLAYSTORE; download the free app “Neighborhoods & Apartments”. The most walkable Savannah neighborhoods are Downtown, Victorian District-East and Victorian District-West with walkability scores in the 80s and bike scores in the 90s. Historic downtown is central and about 2.5 mi.². The area features old Victorian homes, park like squares and unique architecture. This is a great neighborhood for up-and-comers, professionals, artists, students and service industry professionals. It’s also a great place for a vacation or a second home and it provides easy walking to numerous shops, restaurants, boutiques and entertainment in downtown. When located at the hub of Savannah’s Historic District, at precisely Drayton Tower, residents enjoy uptown living in the heart of downtown Savannah, which is the epicenter of activity. This location of perfection places residents just steps away from a catwalk of high-end shops, local boutiques, music venues, art galleries and an original blend of quaint cafes and world renowned restaurants. Setting the area apart as a modern icon amongst the neoclassical structures that have traditionally defined Savannah’s facade is the avant-garde architecture of Drayton Tower. Living here means experiencing something bigger than you. It means being part of a progressive movement towards cultural refinement. Southeast and Historic downtown are both great options for those who love to walk. Along Bluff Drive in the southeast area is the neighborhood of the Isle of Hope. This is a riverfront community with good schools, a pedestrian-friendly environment and a good variety of renters and homeowners. If you’ve been looking for a waterfront community, you’ll love it here. There’s no commercial development except for the Marina. To find markets and restaurants, you’ll have to travel for at least three miles. Call or email me. I can help you find a home in the center of activity.